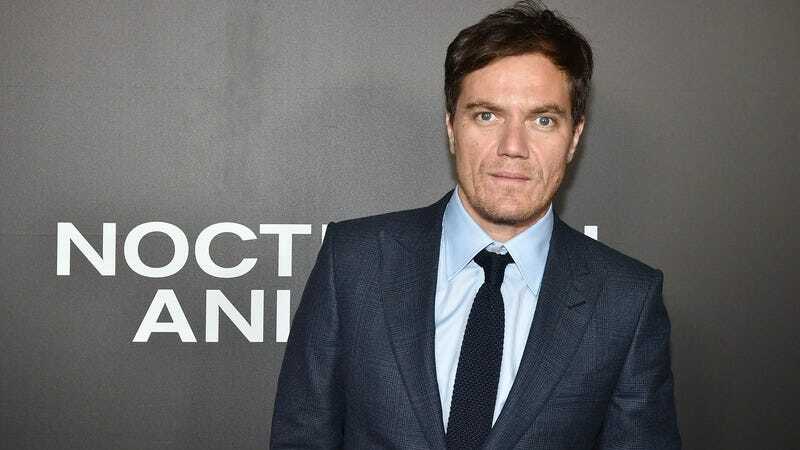 Go-to TV and film heavy Michael Shannon is getting back in bed with the (fictional) mob, with Variety reporting that the Boardwalk Empire alum has signed on to co-star in David O. Russell’s still-untitled mafia series for Amazon. (And, sadly, not a series about the Amazon mafia, which sounds infinitely more badass.) Shannon joins a cast that includes Robert De Niro and Julianne Moore, with whom he’ll presumably kill time on-set chatting about all the other crime-related media they’ve worked on in the past. Russell’s keeping a tight lid on what the series is actually about—up to and including the part Shannon will be playing—but we have to assume it’ll be at least medium-to-hard-boiled in tone. Amazon picked the show up late last year, marking the Silver Linings Playbook and Joy director’s first big move into TV.